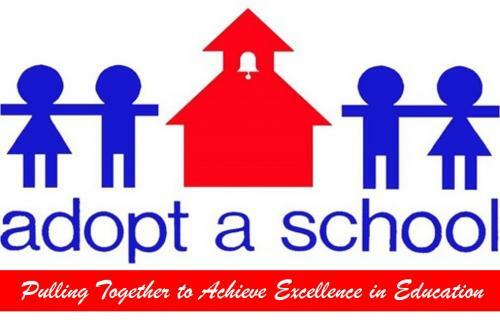 The West Monroe-West Ouachita Chamber of Commerce works directly with the Ouachita Parish School Board and Adopt-a-School Committee to connect each of our schools with at least one adopter during the academic school year. Adopters can be businesses, organizations, civic clubs or individuals who have a vested interest in the betterment of our public school system. Adopters lend their time, talents and resources to local schools through volunteerism, financial giving and donation of products and services. This program allows adopters to connect with local schools, teachers, principals and parish school administrators. To learn more about the Adopt-a-School program or if you know of businesses or organizations that are interested in adopting a school, call the West Monroe-West Ouachita Chamber of Commerce at 318-325-1961. Download the Program Handbook for more information! West Monroe-West Ouachita Chamber of Commerce for your support!